For the past two months Australian red meat producers have had the opportunity to read and comment on four Green Paper options to reform the structure of the Australian red meat and livestock industry. The Red Meat Advisory Council, which is overseeing the review process, says almost 600 people have now downloaded the Green Paper during the consultation process. The consultation period formally closes this Monday, April 15, meaning the opportunity for producers wishing to have offer their input has almost passed. 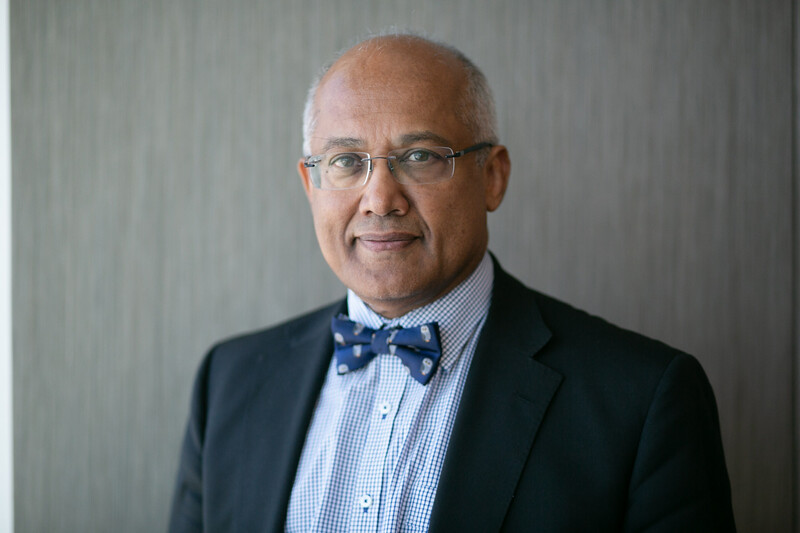 Independent Red Meat Reform Taskforce chair Jim Varghese said the taskforce will review all submissions, as it develops recommendations for building a better red meat future. How fit for purpose these models would be for future challenges for the red meat industry. “These aren’t easy questions to answer, but it’s critical you give us your ideas,” he said. “The industry should be proud of what it has achieved in the past. Please take the time to put pen to paper and provide your feedback. Go to www.rmac.com.au/mou today. Hi great idea to get feedback from members. I am a seedstock producer in both the sheep & cattle industries. Issues right now are quite obvious. I believe it is up to the industry to be proactive & transperant in counter acting attack from. Just to name a few major issues.